When you tell someone that you are going to see a play about the founders of the eponymous Lehman Brothers, one of history's most prominent financial services firms and a central player in the market turmoil of 2008, most people form a certain picture in their mind of what they expect that play to be. Something dry, heady and inaccessible for mainstream audiences, perhaps, like reading the Financial Times. That the original adaptation of Stefano Massini's book stands at some five hours long only serves to further put off all but those with a deep burning interest in finance and business. Those people would be missing out, because The Lehman Trilogy is an energetic marvel of biographical theatre that enthusiastically traces the 150 year history of modern finance, and in doing so provides a deeply relevant parable on capitalism and ambition. A key reason for this success is the new adaptation by Ben Power, whose script expertly strikes the balance between entertainment and education, embracing the tenuous excitement of runaway capitalism without ever feeling too preachy as to its dangers. At its essence a family drama charting the journey from the initial dream of American opportunity to the inevitable and catastrophic downfall. There's a naked ambition that runs through each successive generation which seeks to build on what came before, not so much out of greed as a dynastic pressure driving them to stay one step ahead, lest the entire family legacy come crashing down. It's a drive that transforms a small weaving operation into a global financial powerhouse, which ultimately grows so bloated that it ends up imploding in on itself. It's a sprawling generational tale with a lot of historical context behind it, and yet it never feels overbearing or drawn out. Much of this is thanks to the smart decision to scale back the production, with Powers' script shortened to a relatively lean three and a half hours, and a formerly vast cast of players reduced to just three performers. And what performers they are. Legendary stage actor Simon Russell Beale is joined by Ben Miles of Coupling and The Crown, and Adam Godley, a renowned Olivier and Tony nominated stage actor who will be recognisable to most casual viewers for roles in films like Love Actually, Theory of Everything and Elizabeth. 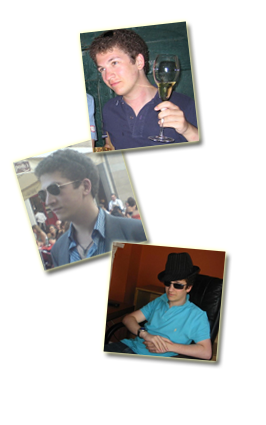 The three performers turn in an acting masterclass of the highest calibre, transforming into a variety of characters. Beale displays a breadth we have never seen before, playing in one scene a prodigious young child, in another a flirty divorcee, and in other a doddering old rabbi. But it's Godley who impresses most of all. His are the best line-readings, his characters steal every scene. One set-piece in particular was so impressive it caused a rare mid-scene eruption of applause from the audience. This is some of the finest acting I've seen in a long time. It's not a perfect production. The final act feels rushed, particularly when it came time to discuss the recent financial crisis. That the script would brush over an event of such relevance in a slapdash fashion after taking us through 150 years of history in painstaking detail seems strangely jarring. In addition while the script's attempt at humour lands effectively for the most part, an over-reliance on repetition can occasionally go too far and get quite grating for the audience. But these are fairly minor issues that do little to detract from what is overall a riotous and memorable evening. 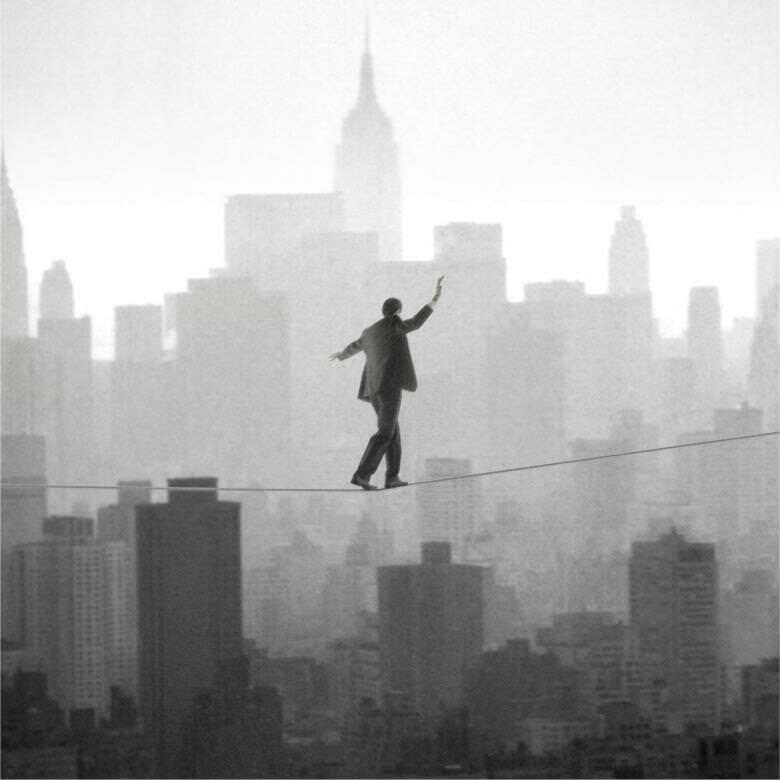 The Lehman Trilogy is essential theatre that I have no hesitation in recommending. For director Sam Mendes this represents another notch of accomplishment since his return to the stage, and one which manages to even exceed his other highly acclaimed recent works. I dare say this may be the play to see in 2018.